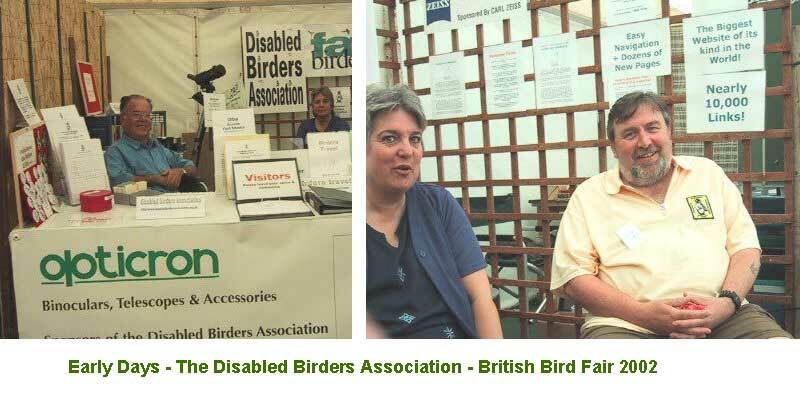 The charity was set up in April 2000 as the Disabled Birders Association by Bo Beolens, an ordinary birder with a minor disability. Since then it has grown into an international organisation with over 750 members. In April 2010 we changed our name to ‘Birding For All’ as we wanted to stress our inclusive nature, and to be more all encompassing (after realising it was not just disabilities that affect access, parents also often struggle with the same obstacles) we changed our name to ‘Birding For All’, after all everyone benefits from better access. We exist to encourage better access for all people to resources, services and reserves for birding. 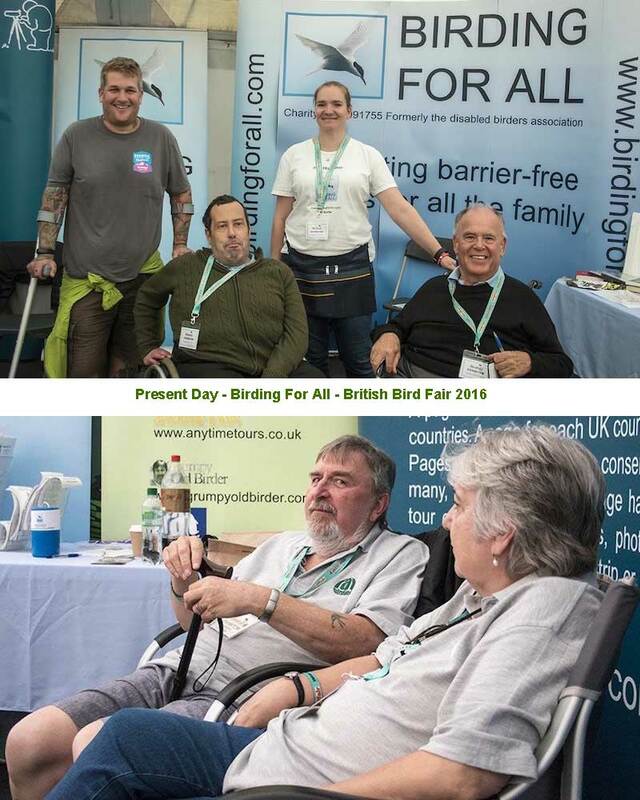 We would NEVER compromise the needs of birds and their conservation but, after that consideration, firmly believe that birding should be open to all and that much needs to be done to make this a reality for people with mobility problems and other disabilities. The very best reserves have loop systems, tap rails, and ramps. The very best hides have movable benches of different heights and viewing slots with downward opening covers and at different heights. However, the best are still few and far between. This is why Birding For All will continue to try and make a difference. For further information on joining Birding For All you can visit our membership page or fill in our membership form, joining is free to all.